Our brand provides luxury services and amenities you would only expect of a 4 or 5 star hotel. When you want the comfort of home in a Mexican hotel, Playa del Carmen is the place to go. 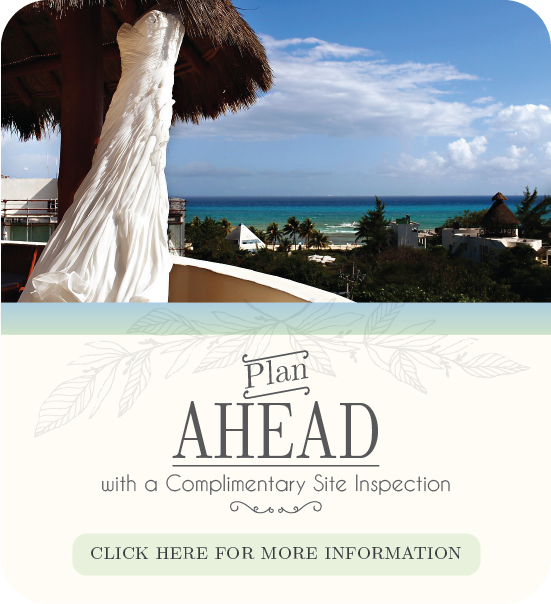 Condo Hotels Playa del Carmen can offer everything you need to enjoy your stay in this wonderful area of the country. Our staff is dedicated to ensuring that your stay is everything you should expect.